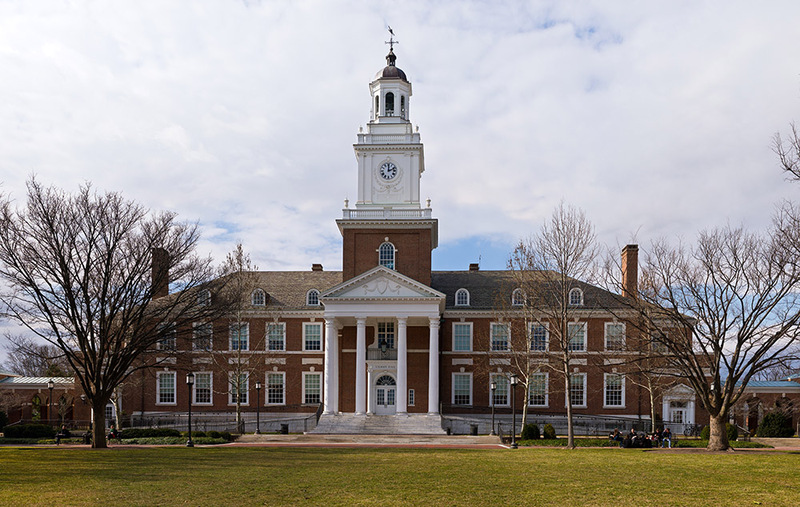 Gilman Hall at Johns Hopkins University was originally built in 1915 and Leonard A. Kraus Company was involved in the recent renovations of 146,000 square feet of classrooms, offices and study spaces in 2010. 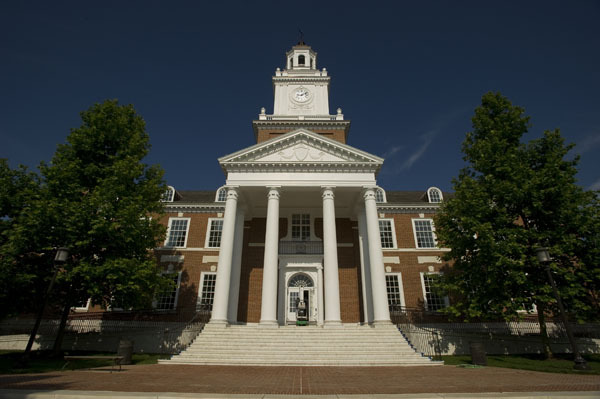 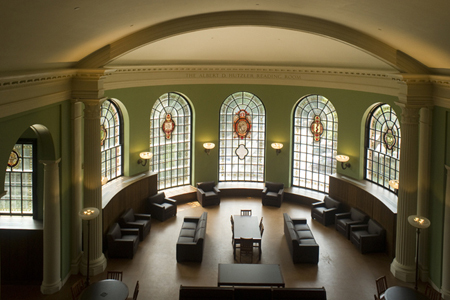 Gilman Hall is considered "the intellectual and philosophical heart of the Johns Hopkins University." 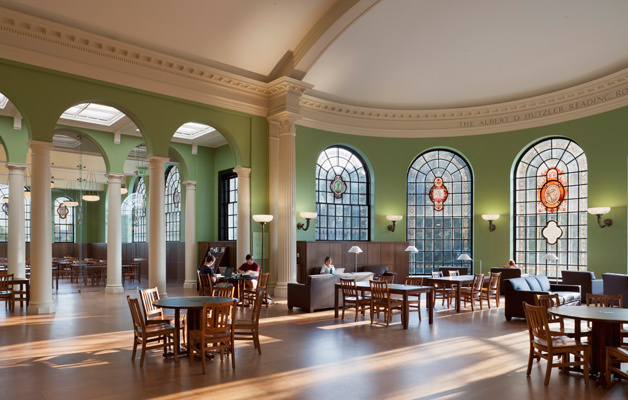 Leonard A. Kraus Company's scope of work included: Light Gauge Metal Framing, Drywall, Plaster, and Acoustical Ceilings.